One of America's true design pioneers, Geoffrey Beene challenged the American fashion establishment by creating haute couture for women and classic, superbly tailored styles for men that married comfort and luxury. 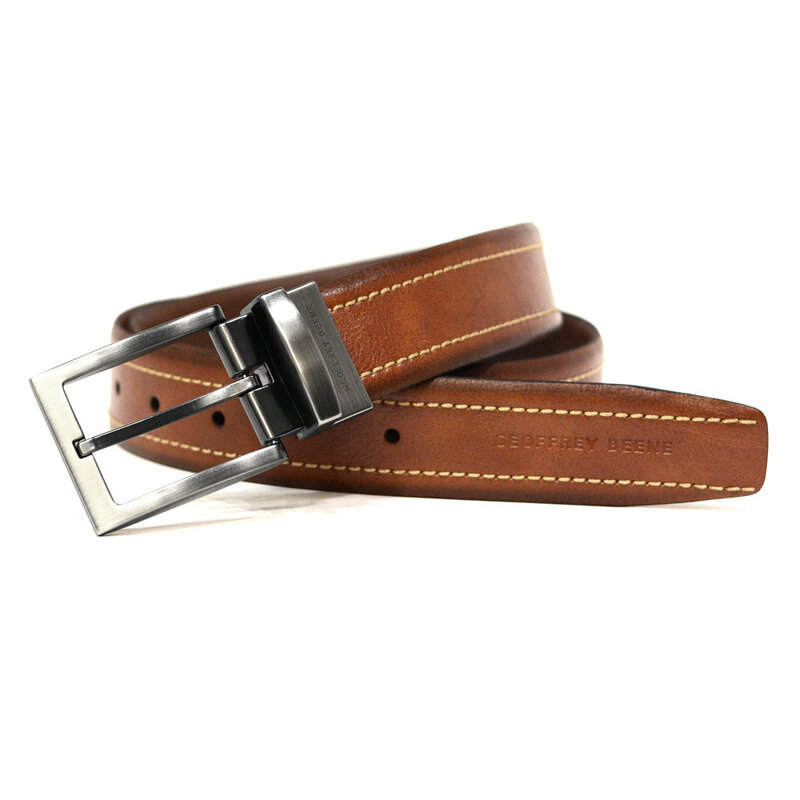 The Geoffrey Beene leather accessories collection has perfect synergy for every day, casual or dress wear. 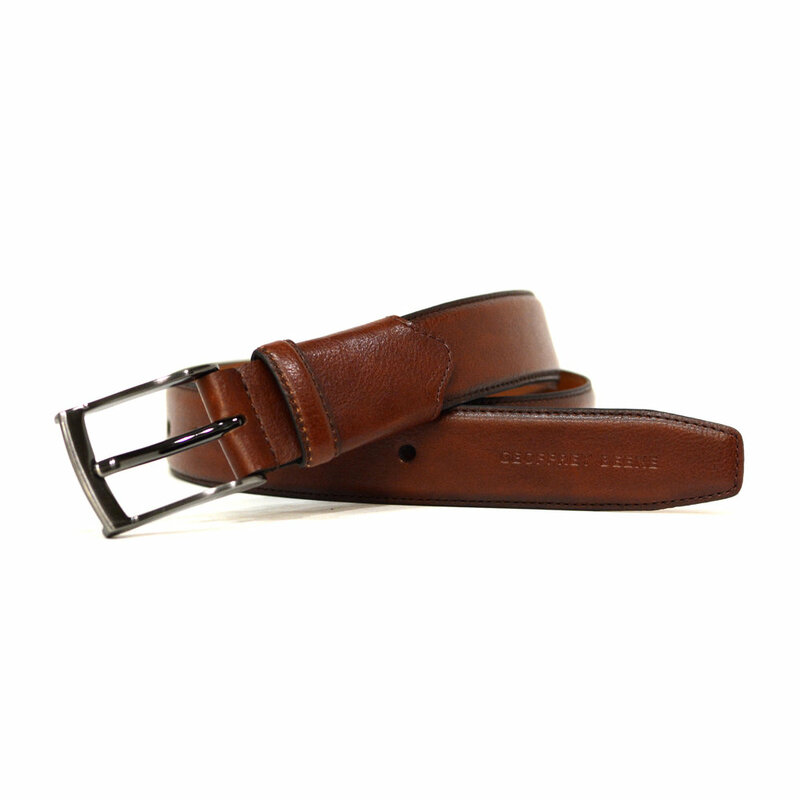 By utilizing the latest manufacturing techniques and materials, the Geoffrey Beene belt, and SLG collection has been praised for the unique designs, amazing quality at the best value. The designs are born in the New York fashion district ensuring unique and innovative designs that will be sure to stand out from the crowd. GO STRETCH EXPANDS UP TO 1"